SEOUL, Jul. 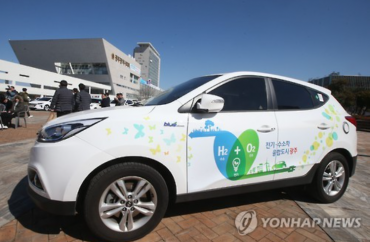 19 (Korea Bizwire) — Hyundai Motor Co., South Korea’s largest carmaker by sales, will start operation of its fifth assembly plant in China next month to better meet growing local demand for small vehicles, the company said Wednesday. Beijing Hyundai Motor Co., a 50:50 joint venture set up by Hyundai Motor and Beijing Automotive Group Co., has invested a combined US$1 billion to build the 300,000-unit-a-year plant in Chongqing, Southwest China, the carmaker said in a statement. This year, Hyundai plans to produce 30,000 of its new compact vehicle from late August. It aims to roll out four other new vehicles — two compact sedans and two subcompact SUVs — from the plant by 2019, it said. All the vehicles produced at the Chongqing plant will be sold in the Chinese market, Hyundai said. As China’s automobile purchase taxes for vehicles with a 1.6-liter engine or smaller are set to rise to 10 percent next year from the current 7.5 percent, the sale of compact vehicles is expected to rise in the second half to avoid higher taxes, the statement said. 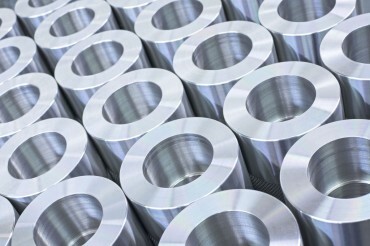 Hyundai currently has four plants in China whose combined capacity stands at 1.35 million units. When plant No. 5 is added, its overall capacity will rise to 1.65 million units in the world’s biggest automobile market. Globally, it has an output capacity of 5.22 million vehicles in South Korea, China, India, the Czech Republic, Turkey, Russia, Brazil and the United States. 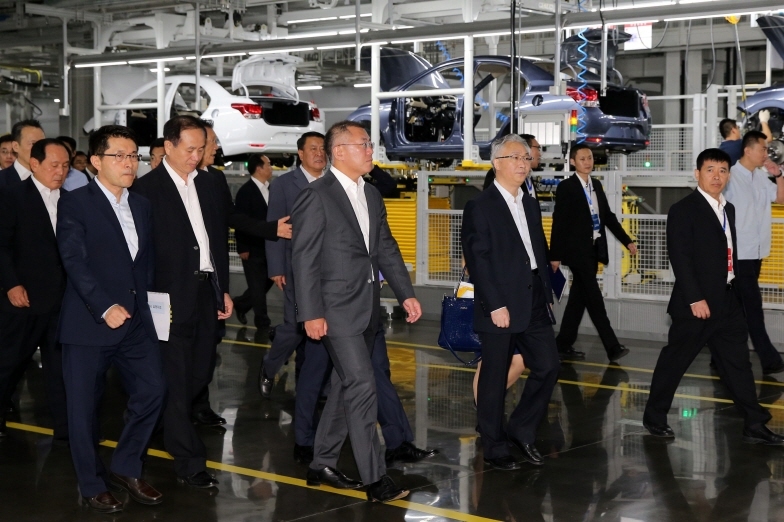 On Wednesday, Hyundai Motor Vice Chairman Chung Eui-sun attended the unveiling ceremony at Hyundai’s latest plant. Ahead of the event, Chung met Chen Min’er, who serves as the Communist Secretary of Chongqing, to share views on ways to develop the Chinese automobile industry and possible partnerships going forward, it said. 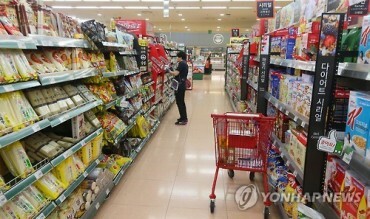 Meanwhile, Hyundai has suffered sharp declines in sales this year after China moved to target South Korean made goods. Beijing has opposed the deployment of an advanced U.S. anti-missile system in South Korea, saying it could be used against it. In the January-May period, Hyundai’s sales plunged 37 percent to 266,228 vehicles from 425,561 units a year earlier.